I like the idea of using Nginx for my projects but I am not familiar with PHP. 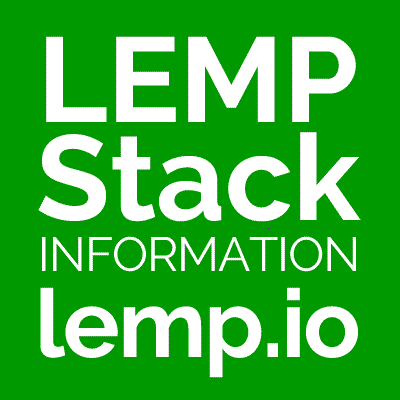 Does a LEMP stack HAVE to have PHP or could another programming language be substituted? PHP is the one most often mentioned, but Python and Perl are used as well. I generally use generally use Python and uWSGI for my applications.